Why is Lloyd spelled with two L’s? 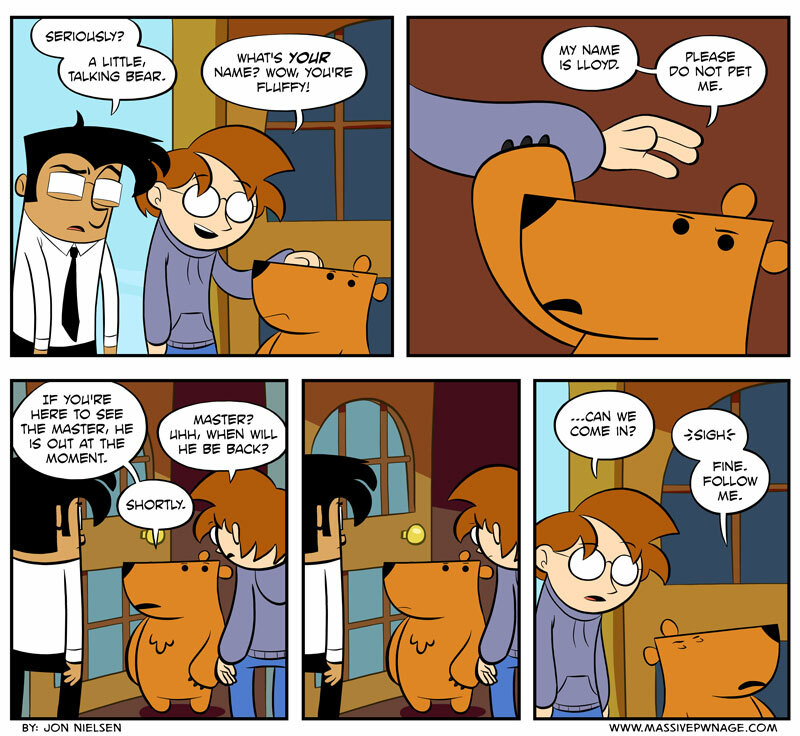 This entry was posted on Wednesday, January 23rd, 2013 at 12:00 am and is filed under Comics. You can follow any responses to this entry through the RSS 2.0 feed. Both comments and pings are currently closed. That same question has plagued me my entire life. Did you name your character Lloyd just so you can ask that question in the comment?